Directly in front of Fair House Villas & Spa’s beach, we have our Coral Preservation Project in cooperation with Walailak University (Thailand). 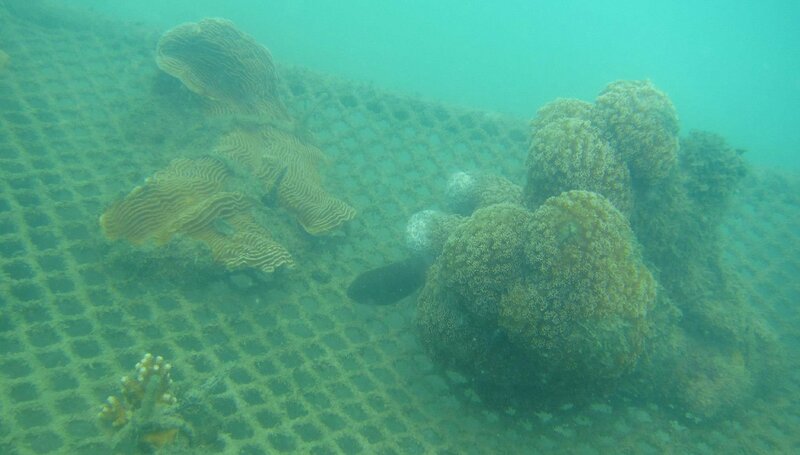 We actively gather dying corals from the surrounding reefs and re-plant them in our plantation. 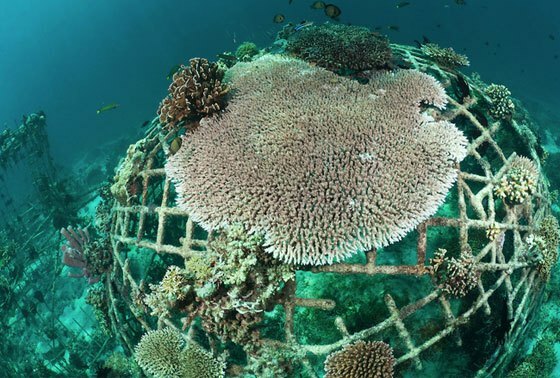 We ensure top conditions for coral reefs growth and monitor the plantation actively with high-tech equipment. We are always happy to educate our guests about the importance of corals to marine life, why they are struggling and what we can do to improve the situation. 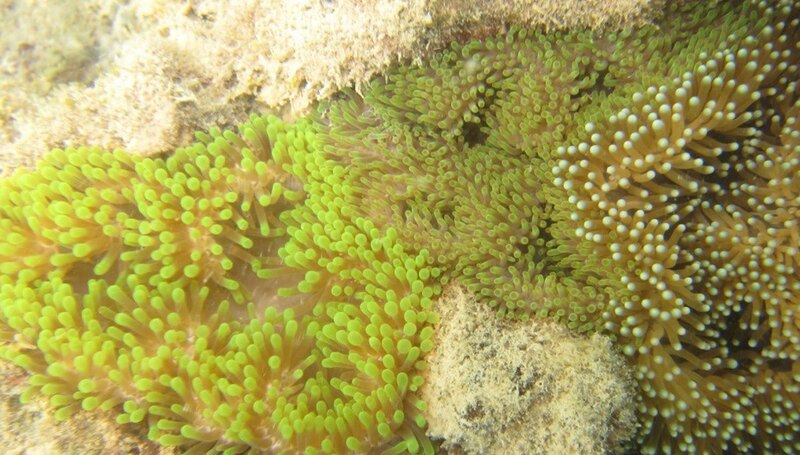 Private coral planting activity packages are offered to those who are interested.